Imagine wading through a stream of enthralling pictures depicting scenes from the Mahabharata, one of the world's greatest epics. The script was written by Kamala Chandrakant, former Associate Editor of Amar Chitra Katha and the superb graphics were provided by P.B. Kavadi, one of the pioneers of comics art in India. That is what you would be doing. If you possessed this fabulous book, immersing yourself in the timeless story of the feud between the Pandavas and the Kauravas. 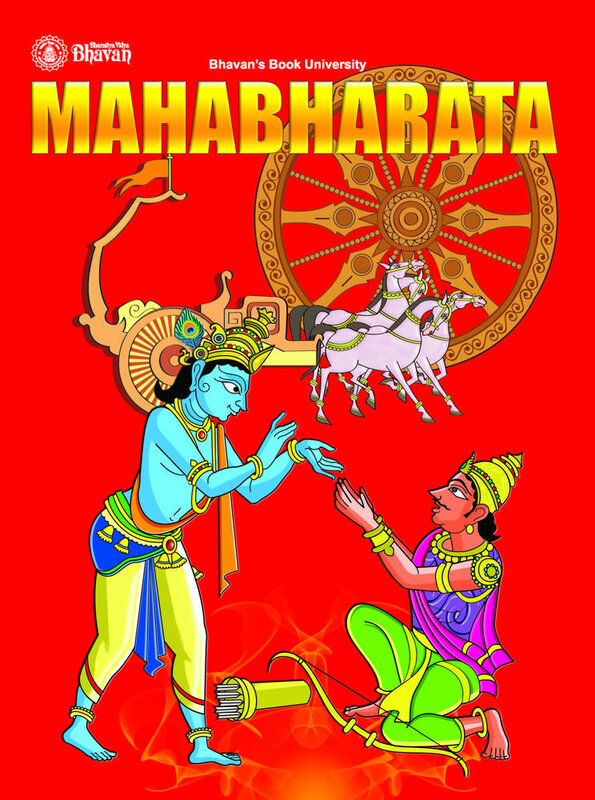 Their rivalry takes twists and turns and finally erupts into a catastrophic war that shakes the world and provides the stage for the immortal message of the Bhagavad Gita. This is a work that should be read by all, as it explores the human condition in situations that can be universally understood. 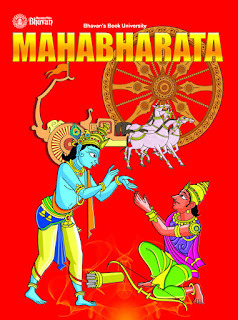 No home should be without this graphic rendition of the MAHABHARATA. The Past and to The Future India. To Know More About India.